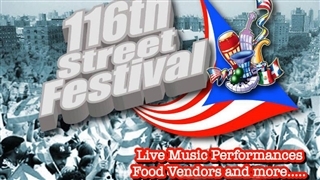 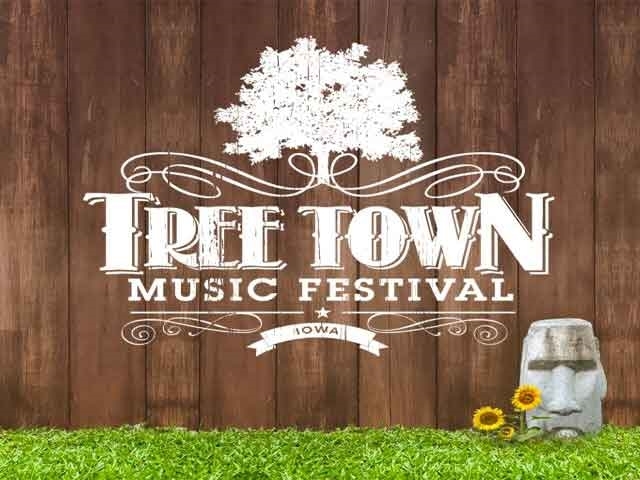 Tree Town Music Festival is known as a leading festival of its kind in Forest City, Iowa and in the Midwest. 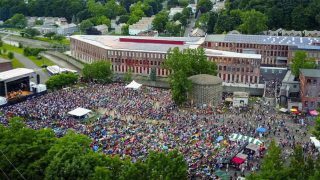 Thousands people reach the festival from all over the US and especially from Midwest states. 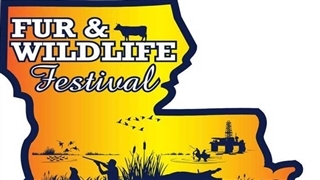 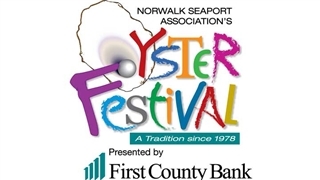 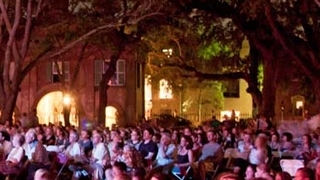 The festival’s program, venue information lineup, show time / schedule of events, how to get, camping FAQS, parking etc, is present in the festival’s link website below, under “Event Related Information” section.